With so many websites on the internet, it’s important that you incorporate effective elements into your website for it to attract attention and generate leads. The purpose of a website should be more than just creating an online presence. Your website should assist with growing relationships with existing customers as well as enticing prospective customers. You want to communicate what products or service your business offers. With that in mind, you need to communicate and reach your customers and prospective customers in a simple way that adds convenience to the experience. The following website elements are taken from successful websites and should help boost your business’s presence online, spread brand awareness, communicate what your business does, and grow a loyal community of clients. The number of mobile users accessing the Internet has increased by the year. This is reason to consider creating a user-friendly mobile version of your website so that it’s easier for users to navigate your website, find what they’re looking for, convert into a returning visitor and hopefully, a loyal customer. Develop a website that is applicable to mobile users as it will improve your online ranking and most importantly, convert to sales. 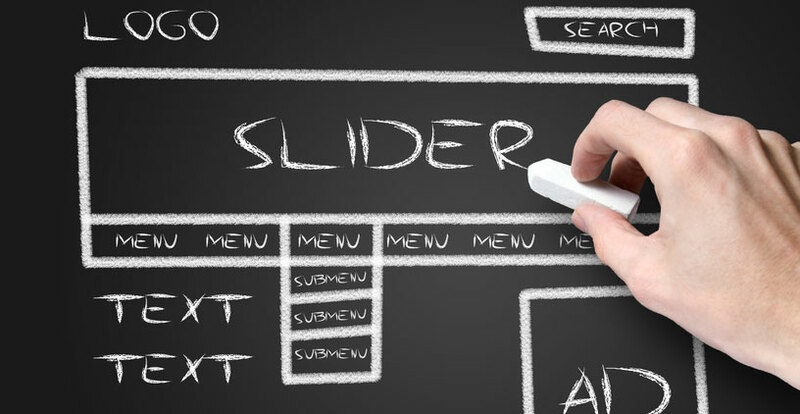 The design of a website contributes to user experience. If you have a complicated design, chances are your online users won’t spend much time browsing. 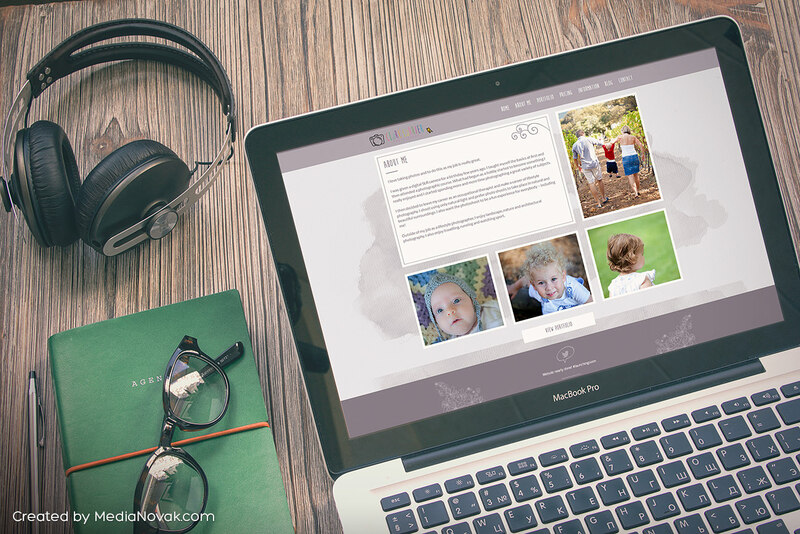 Your business website design should be simple and easy, while still communicating what your business is. Equally important, your website design should represent your business, and is the introduction to new or prospective clients. Ensure that you put your best forward. The homepage should have a simple layout and communicate everything visitors need to know about the business without too much information. You don’t want to bombard them with unnecessary or too much information as it could cause them to exit without having navigated through the rest of your website. Therefore, include clear directions that will assist your visitors to the next step or part of your website. Be sure to add visuals to your website. Use visuals that appeal to your target market and correspond with the text on your website. Today users want information almost immediately. 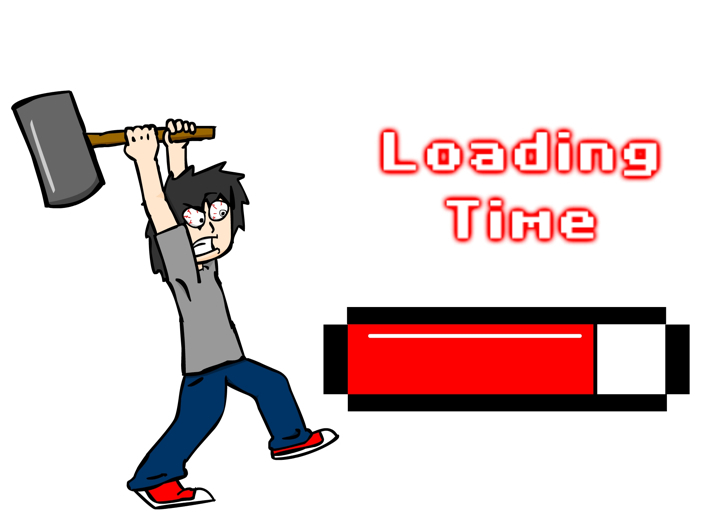 When it comes to websites, users want it to load within seconds. If your website loads longer than five seconds the user is most likely to exit – this is known as a high bounce rate. Even though your content may be of high quality and authoritative, slow loading pages could discourage the user from browsing your website, particularly mobile users. Tools such as Google Console can indicate which pages on your website may be loading too slow. One way to increase the speed of a page is to reduce the image size and intrigue the visitor to continue scrolling through your website. It’s important that you know what you want your visitors to do on your website; for most, it is to convert website users into customers – to generate income. 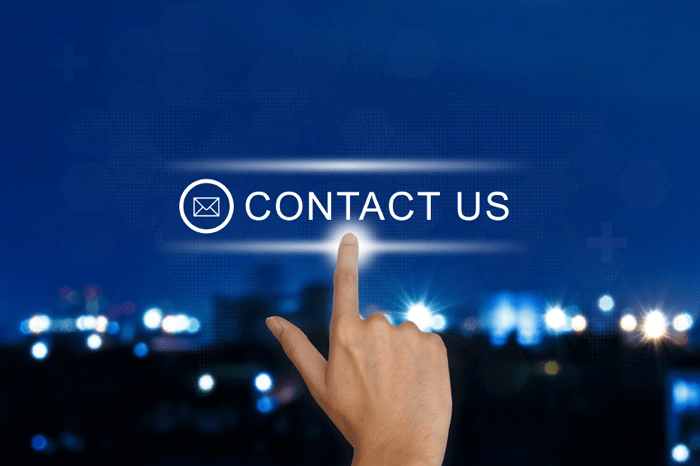 Include calls to action in your website design to direct your visitors to the next important step. This is a great function to use on pages where your users usually exit your website, which will drive them to continue to navigate your website. Other than linking to other pages on your website, it’s essential that you keep the engagement going beyond your site. 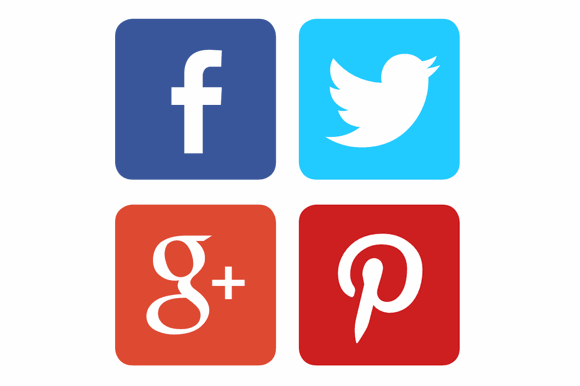 By adding social media buttons to your website, users will have the option to share the content from your website. Hopefully this will encourage further engagement and sharing, and drive more prospective customers to your site. Use the above-listed tips to improve how your website visitors receive your information, navigate your website, and engage with your brand. Alternatively, you can hire digital companies such as Liquorice who offer website services.